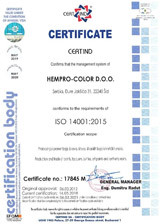 Use: It is intended for the protection against corrosion of fences, gates, metallic structures, trucks, trailers, farm tractors, combine harvesters and other farming and construction machinery. It is distinguished by short drying time and a long term protection against corrosion. 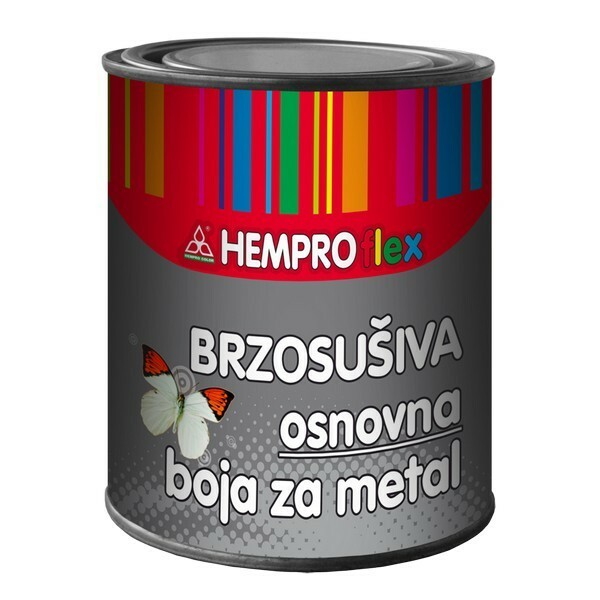 Composition: A good quality binder, anti corrosion pigments, filler andadditives. Method of application: It is best to apply by spraying, but can be applied with a brush too. The metallic surface must be dry, sanded down,and cleaned from rust with Antirust. 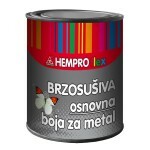 The paint is diluted with 5 – 15% of the Hemproflex thinner. The coat is dry after 2 hours. Coverage: 1 kg covers a metallic surface of approximately 7 m2 in onelayer. Packaging: 1 kg, and 25 kg.